Luv Sinha, who made his screen debut with Sadiyaan: Boundaries Divide... Love Unites in 2010, takes his career seriously. His latest film is JP Dutta's directorial Paltan. Luv Sinha is open to playing a strong negative character. 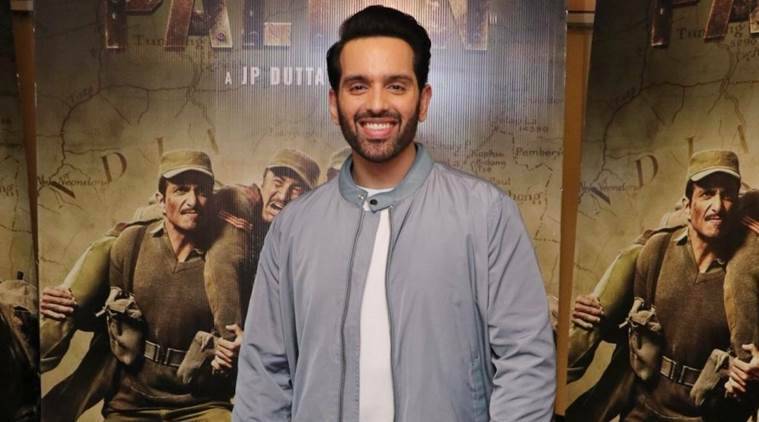 After war drama Paltan, actor Luv Sinha wants to challenge himself as an artiste and says he would like to explore darker and complex themes with his projects. “I’m happy that whoever has seen Paltan is appreciating my portrayal of Shri Attar Singh. I believe in giving every role my best and being honest towards the character,” Luv told IANS in an email. “I take my profession very seriously and I think that shows in my work. Acting is what I love doing the most and every role is an opportunity to prove myself,” he added. “I want to work with good directors and be a part of good films, and play challenging characters. I would like to work with some of our other young actors since I feel that working with a talented artist helps in making both actors perform better,” said the son of veteran actor and politician Shatrughan Sinha and brother of actress Sonakshi Sinha. What roles do you want to explore? “I would like to play roles which allow me to perform. I’m open to playing a strong negative character since it would be a fun to play someone complex like that. Characters such as what Rana Daggubati played in ‘Baahubali’ or Khilji in Padmaavat interest me as an actor,” he admitted. Luv, who made his screen debut with Sadiyaan: Boundaries Divide… Love Unites in 2010, takes his career seriously. “I believe that more than a challenge, it is a responsibility that I have to fulfill whenever I act in a film and I always want to give it my best. For me every opportunity is another chance to perform and do something I love and I take that very seriously,” he said.